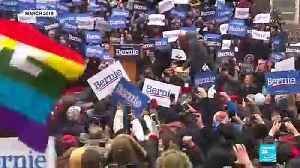 One News Page > News Videos > Will Joe Biden Run In 2020? 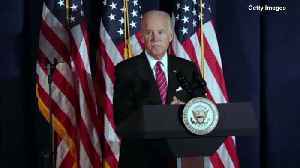 When Armenian President Armen Sarkissian ran into him in a hallway, a TV camera captured him asking Biden: “Are you going to run?” (Biden whispered an inaudible answer.) 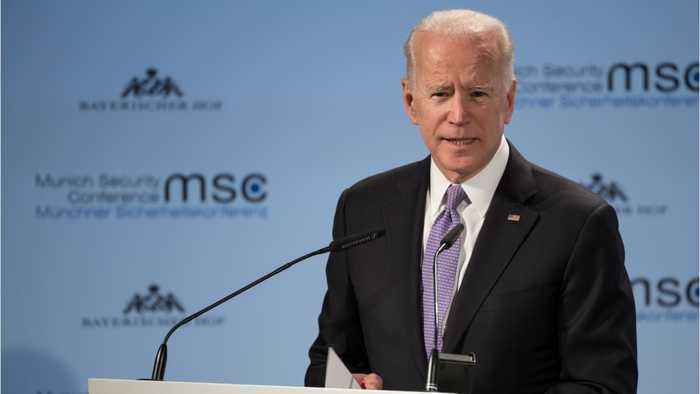 And in several conversations with European leaders in Munich, Biden heard a repeated refrain, according to a conference attendee familiar with the conversations: The world needs you. 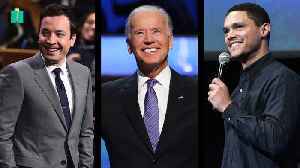 Here’s how Jimmy Fallon and Trevor Noah welcomed Joe Biden to the 2020 presidential race. 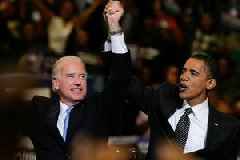 Joe Biden is running for President. The NY Times reports that Biden knew Anita Hill was going to be an issue for him. 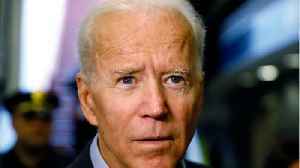 A few weeks ago he reached out to her through an intermediary and arranged a..
A report says that in private discussions, President Trump may be worried about a challenge from Joe Biden. Veuer's Justin Kircher has more. 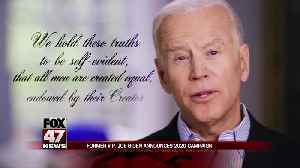 Former Vice President Joe Biden was the potential Democratic rival President Donald Trump worried about the most. 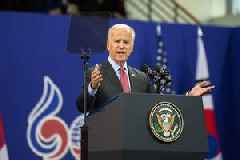 Now that Biden has finally announced his candidacy, the race that may have once seemed..
Wisconsin is turning into a must-win state for both sides. 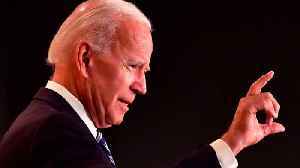 After months of deliberation, former Vice President Joe Biden on Thursday announced his decision to run for president for a third time, answering one of the biggest outstanding questions about the..